This lecture describes the rise of German music during the Baroque. 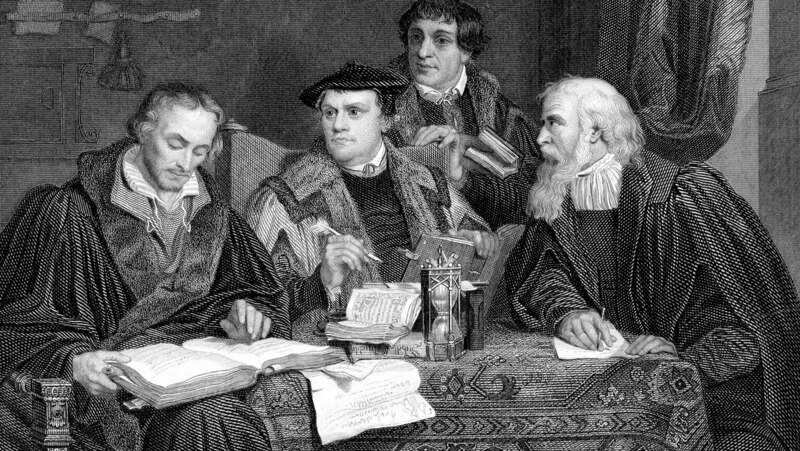 The Protestant Reformation put a new emphasis on the German language in worship, and the music with it followed the idiosyncratic cadences of the German language, as opposed to Latin/Italian. We also explore the Lutheran view of music and composition as a spiritual act, a view that altered the history and nature of German music.